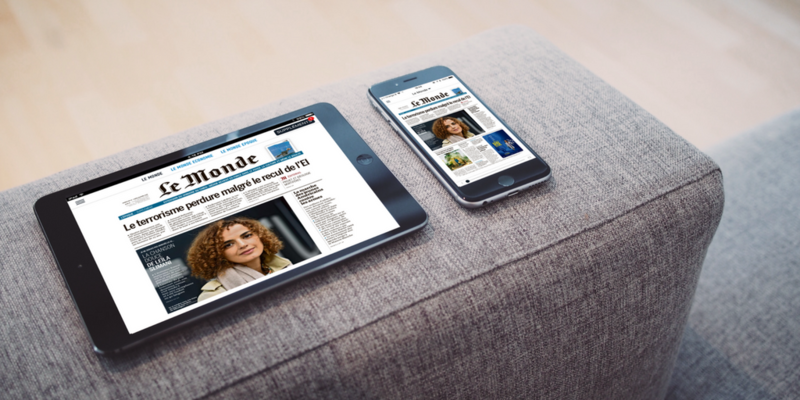 Twipe further strengthened its position in the French market with an important new customer, Le Monde, becoming one of the strongest digital publishing technology providers in France. Le Monde has started on Twipe’s Replica+ apps. 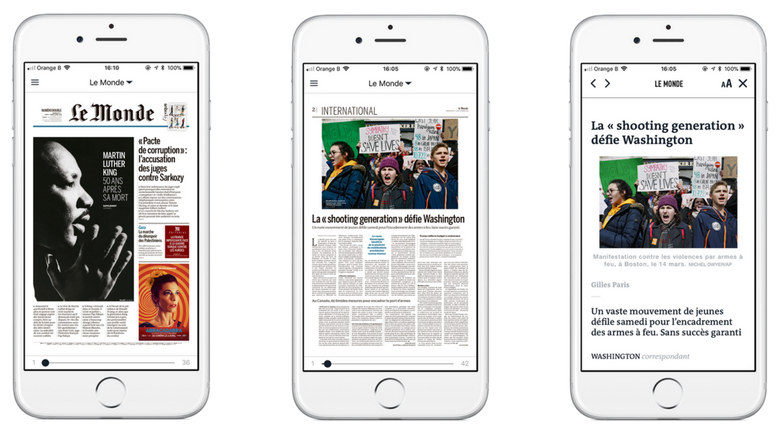 Through this new technology provider change, Le Monde aims to become more reliable and to better engage their readers. With this technology, Le Monde’s workflow has been fully automated. Le Monde is one of the most important widely respected newspapers globally. A daily evening newspaper, Le Monde has a circulation of around 300,000. Le Monde’s headquarters is located in Paris.